April 12, 2014 by Tim·Comments Off on Ep 001: Apr12-Special Guest! 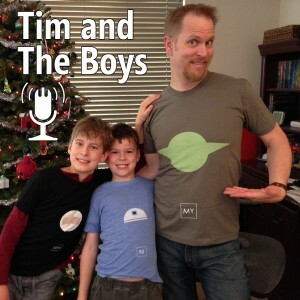 Tim and The Boys welcome a special guest, Dylan’s friend CJ! 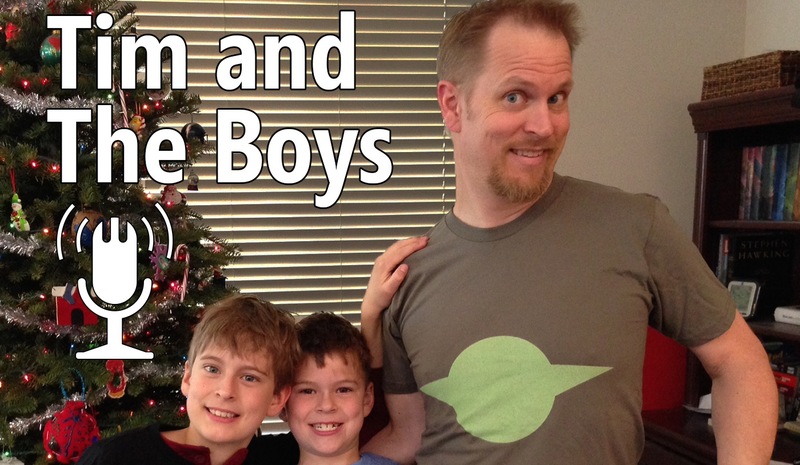 Topics include chucking wood, The Lego Movie, and Minecraft, in addition to the usual randomness. Listen closely and you will even hear a little singing. Next Next post: Ep 002: Apr21-Rio2 Review, Herobrine, and More!